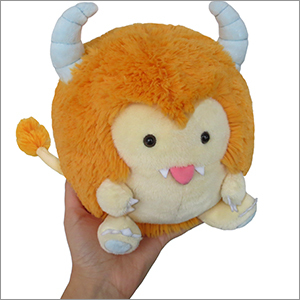 Limited Mini Squishable Itty Bitty Monster: An Adorable Fuzzy Plush to Snurfle and Squeeze! The boogeyman! Ghouls and goblins! Celebrities without their makeup on! Things that go bump in the night! Scaaaary! Eek! What's that sound? Turn on the light, I think there's something under my bed! Oh, it's just you, Itty Bitty Monster! Were you were spooked by all that scary stuff too? No worries, come up here for a cuddle and some hot cocoa. We'll keep those creepy-crawlies away together! This Itty Bitty Monster is a Limited Edition design with hand-numbered tags from 1 to 2,000. Once they're gone...they're gone! Itty Bitty Ball of Joy! I bought Lotto because he was retiring, and I couldn't stand to miss my chance! And BOY am I glad I got him! Perfect little orange fluff ball with the cutest little horns and tongue sticking out, what a stinker! The hand-written number makes him really special. Leaving the tags on this guy, for sure! This friend is an appealing, creamsicle orange with a light cream tonw for the face and belly. Super soft, cute little tail and an interesting smoosh-face. I got him in a quest to own every "monster" themed squishables. 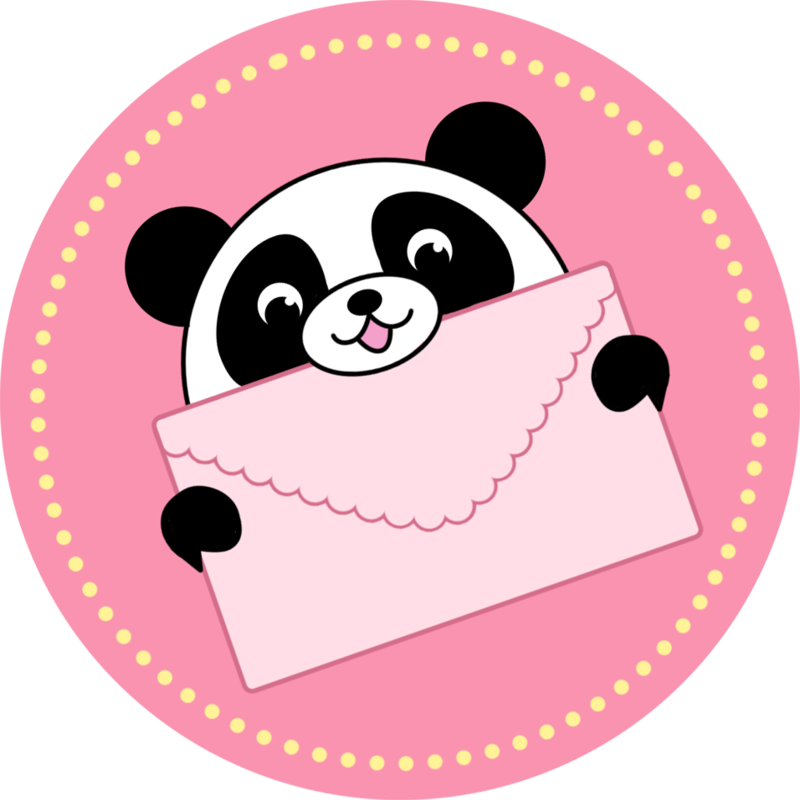 I have two tiny, inconsequential complaints, though: 1. His little arms are sewn down. I understand the decision, but it isn't my favorite. I much prefer Spooky Little Monster's free floating arms... And, 2. I wish his face was more like the project art... In the end, he is adorable and I love sitting around with him and petting him. Get one before supplies run dry!! I reccomend this squish for all "ferocious" monster-lovers. I got Tiny for my birthday yesterday, and couldn't be happier! His lil' horns are the prettiest shade of blue, and his tounge is the cutest! His cute orange fur is so amazing, it's nice and bright, but not eyes-bleeding bright ;) His claws are the cutest! I totally reccomend this little guy. Tiny is my 1# cuddle buddy!